Woo hoo! 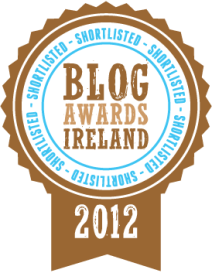 The Frog Blog has been shortlisted for an Eircom Spider Award, within the Big Mouth category. 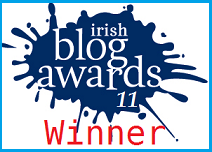 The Big Mouth award is given to the "most influential voice online in Ireland ... who commands the biggest tribe, who’s a trusted source in their community?" (So you can imagine our surprise at our inclusion). 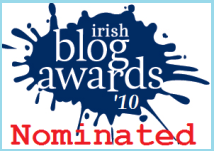 The list of nominee contains an impressive list of active Irish bloggers, online journalists, "Facebookers" and tweeps, and they cover a wide range of topics from science to politics. The winner will be decided by a public vote so click here to vote for the Frog Blog and make us a a surprise winner! A special mention also to Eoin Lettice from the Communicate Science blog and Ronan Palliser from our favourite photo blog who are also nominated within the Big Mouth category. 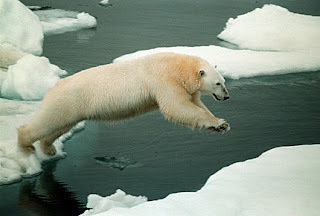 Eoin has also been a guest blogger on the Frog Blog - click here to read his guest post - and is a brilliant ambassador for science in Ireland. 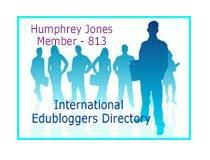 It is brilliant to see two blogs within this category that are shouting for science!